Benjamin Kellogg at home with his books. MEXICO, NY – Benjamin Kellogg is a 24-year-old freelance writer from Mexico. He graduated from Cayuga Community College in 2012 with an Associate’s Degree in Arts in Humanities and Social Science with a concentration in Writing. Ben has worked on numerous writing projects since he graduated. 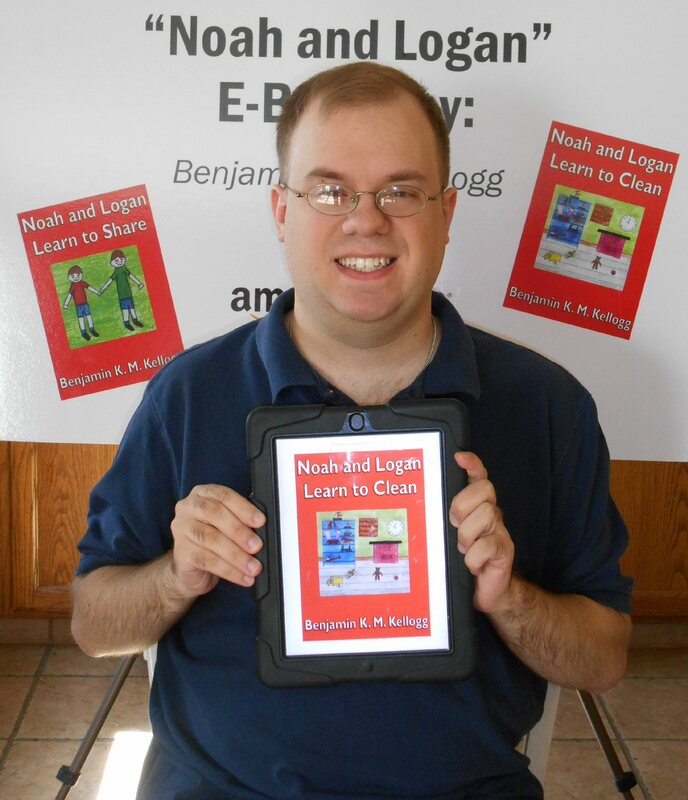 Two books have been published in the Noah and Logan series thus far: Noah and Logan Learn to Clean and Noah and Logan Learn to Share. Ben is currently working on a third book, with other titles in the planning stages. 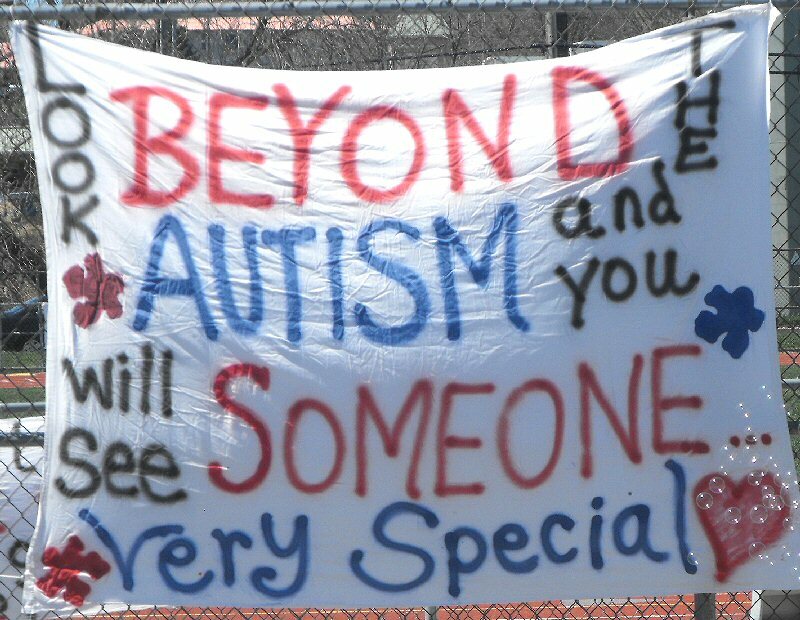 “I have autism. These books are my way of helping others,” he said. The idea for the Noah and Logan series came to him shortly after he graduated from Cayuga Community College. 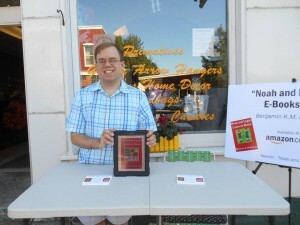 Ben Kellogg displays his books outside the Floral – Gift Shop on Main Street in Mexico recently. 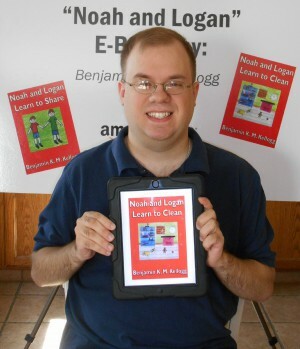 The two main characters in the Noah and Logan stories are modeled and named after two of Ben’s young cousins. His mother, Theresa, serves as the illustrator for the Noah and Logan series. “I have fine motor issues that make it difficult for me to draw. She works from the ideas I have for each illustration. I let her know what I want and then she draws it,” he said. “I feel that one of the most inspirational parts in the series thus far, certainly one of my favorites, is a scene in Noah and Logan Learn to Share when both boys decide to share their toys,” he continued. His mother was also instrumental in finding a publisher for the stories. The response to the Noah and Logan series has been very positive thus far. Ben has been touring Oswego County promoting the books, visiting libraries, schools and other venues sharing his stories with children and adults alike. “The children love the stories and the adults, including parents, teachers, librarians, and others express great interest in my life story and the making of the series,” he said. The books are currently on sale on Amazon websites in several parts of the world. Ben has received e-mails of praise from readers in Central New York, California, England, Japan and Australia. “The Noah and Logan series is intended for children from age two to five. I have especially written them to help children with autism. However, I am of the belief that they could benefit all children and I do hope my stories find their way into many hands,” the author said. 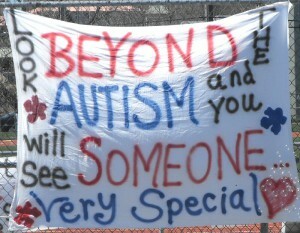 For more information about autism, contact the Oswego County Autism Task Force at 349-3510. The mission of the task force is to provide information that enhances the lives of those touched by the Autism Disorder Spectrum in the community.